Sweet Miss Abigail, oh my goodness! I was already on nickname basis with her by the end of the session calling her Abby. And what a cutie this baby is. I had the pleasuring of meeting her and her wonderful family when she was just under a month old. She has two equally cute big sister, and I can tell they are going to take good care of her as she grows up. 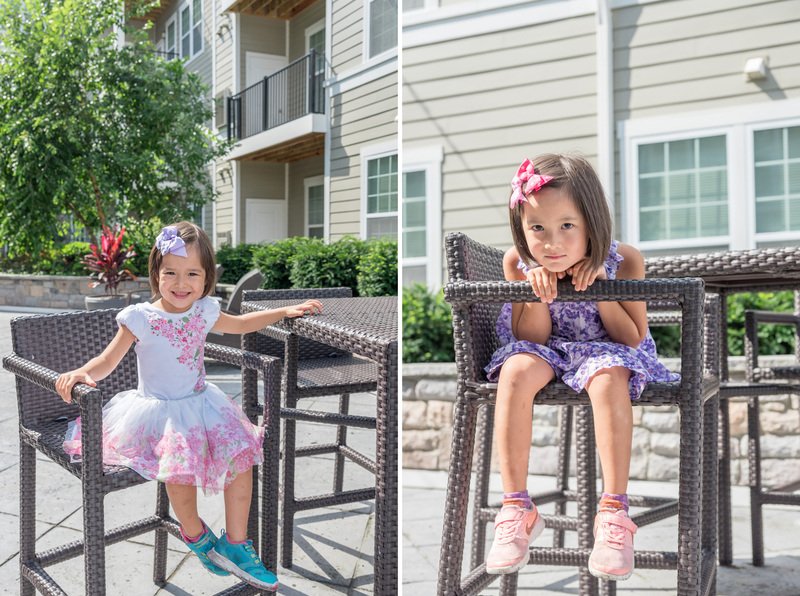 They will totally be the dynamic trio, I see many tea parties and dressing up like princesses in their future. I was so happy to be your Newtown Square newborn photographer and I hope to capture more milestones as you grow! I loved the flow of this newborn session. 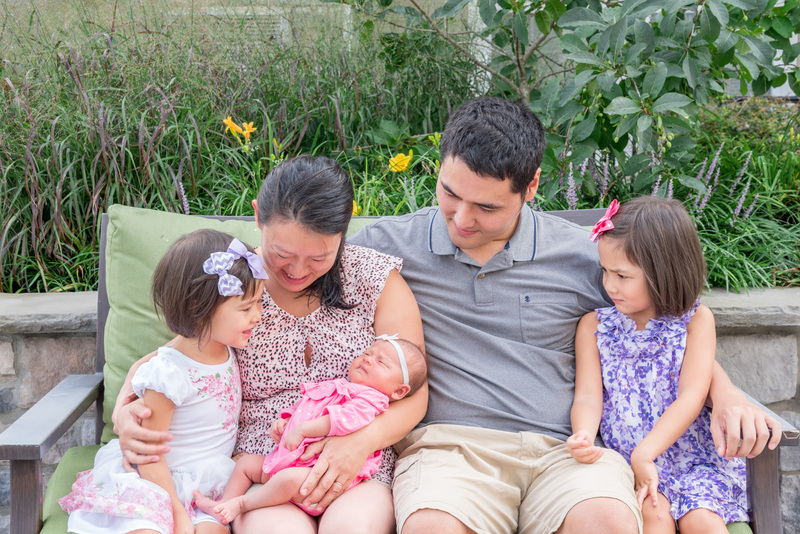 We did a bunch of family photos together with mom, dad, and the three girls. And we also had grandparents and great grandmom join us for some extended family photos outside. Then we moved inside and got as many photos as we could! 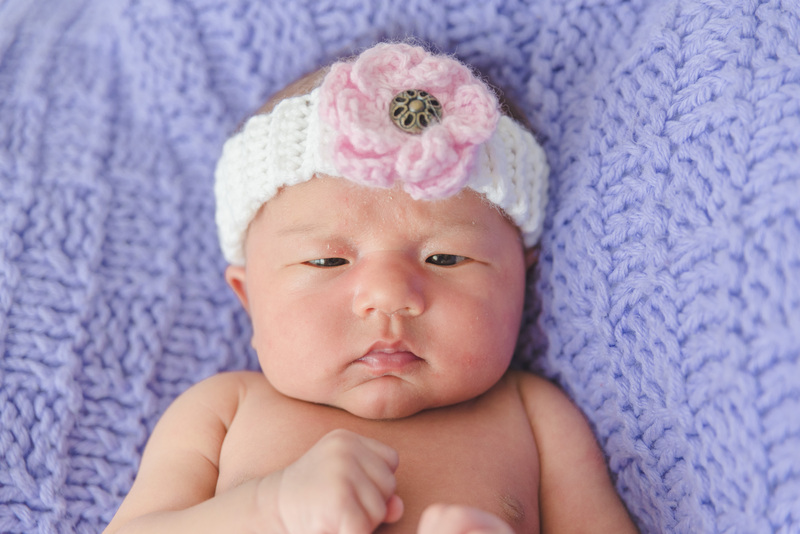 Enjoy a sneak peek of baby Abigail’s Newtown Square newborn photos. Thank you for choosing me to capture your beautiful family! 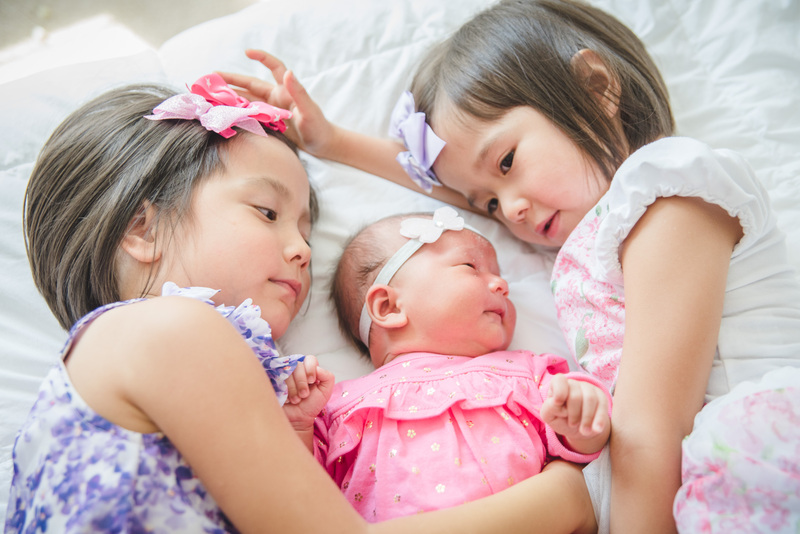 This entry was posted in Family Photography, Newborn Photography and tagged family photography, family photos, newborn photography, newborn photos, newtown square. 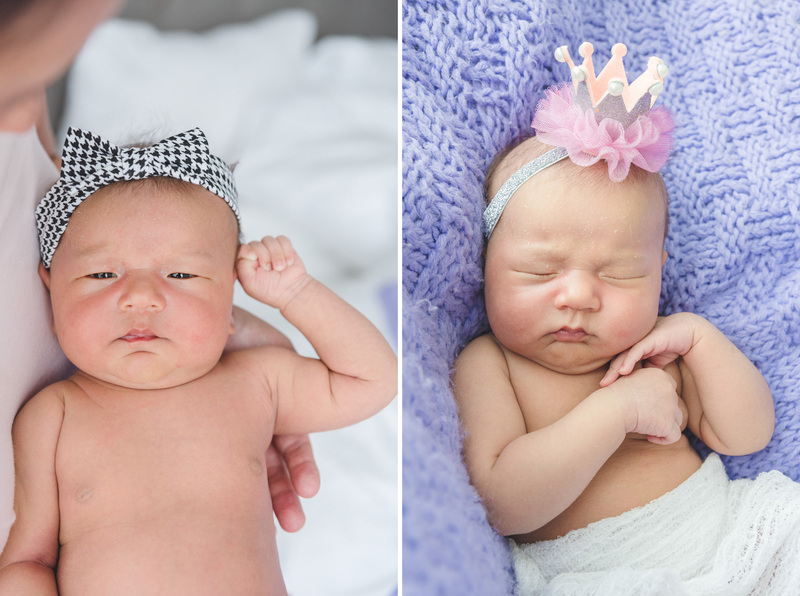 This is such a sweet newborn session! I love the feel of the whole shoot. The family photos are so loving and the ones of just the girls are amazing! You’re so wonderful at family photos. These are perfect. 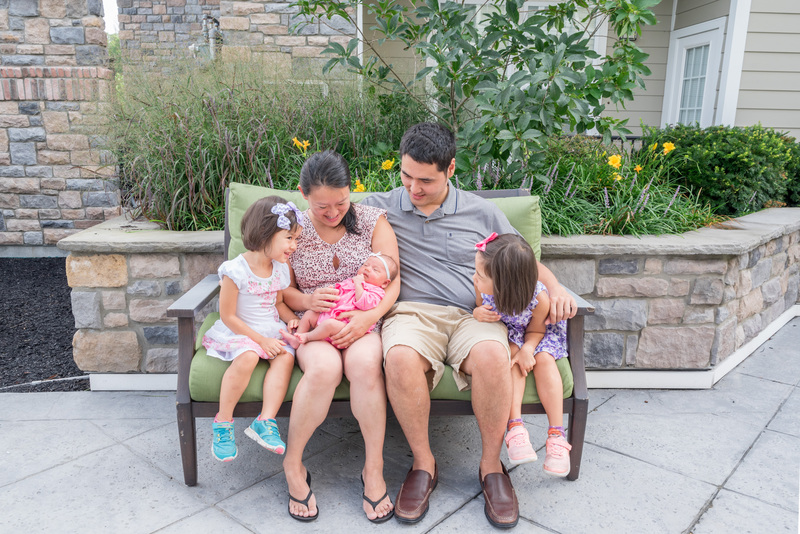 You captured so much love in this newtown square newborn session. What a beautiful family! 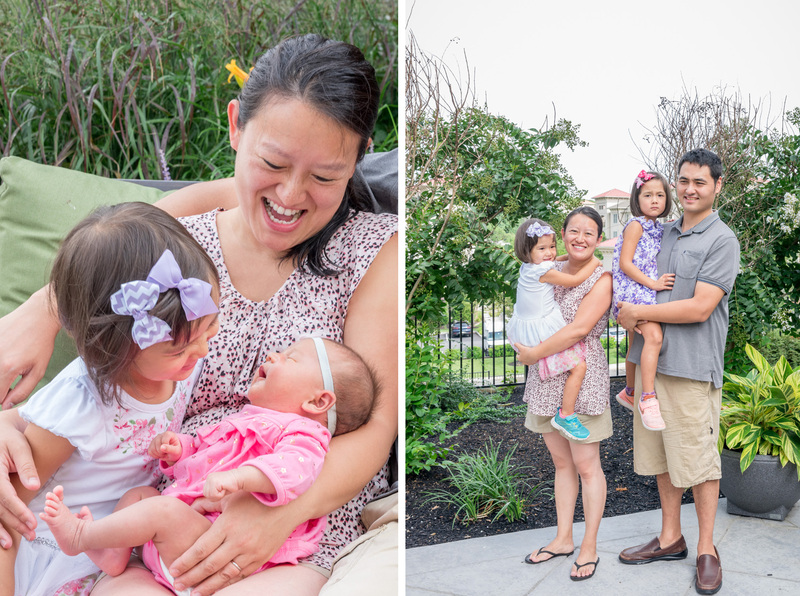 I just love this Newtown Family Session bg Melanie Weitzenkorn photography. What a fun time this family had and they look so natural. 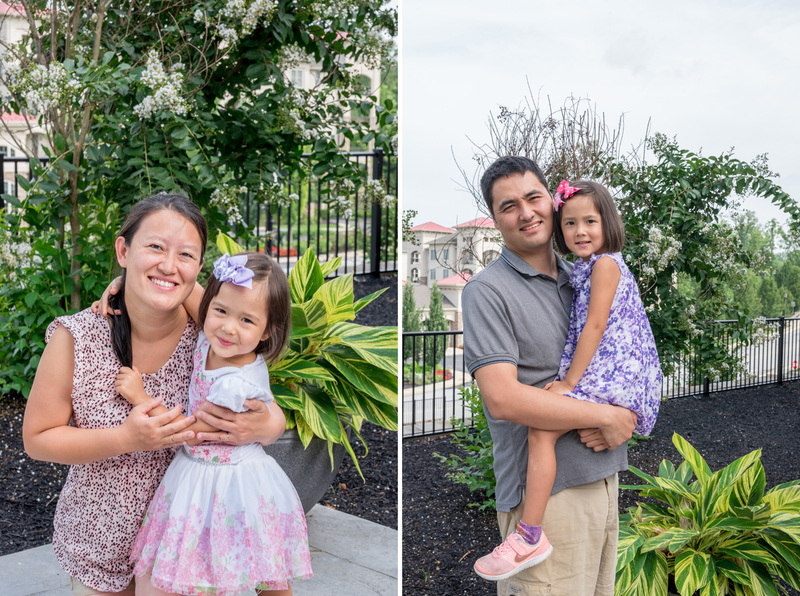 Such sweet family pictures in Newtown Square! 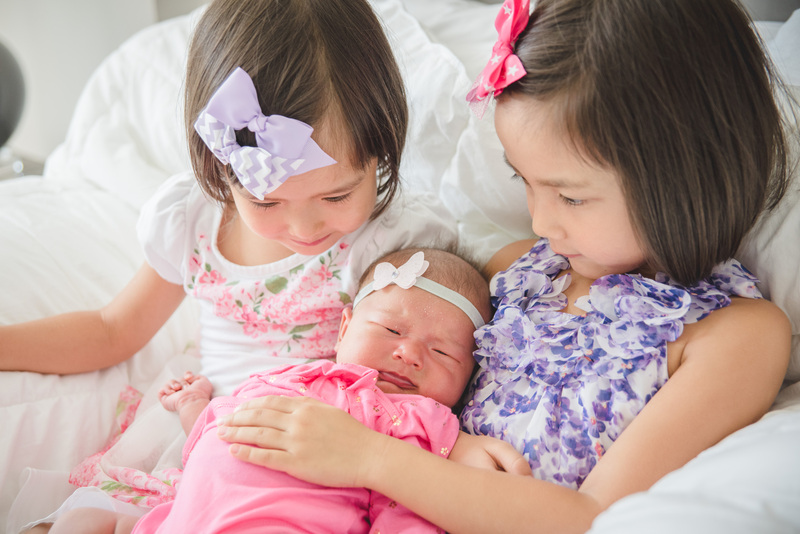 You captured sibling love so perfectly! 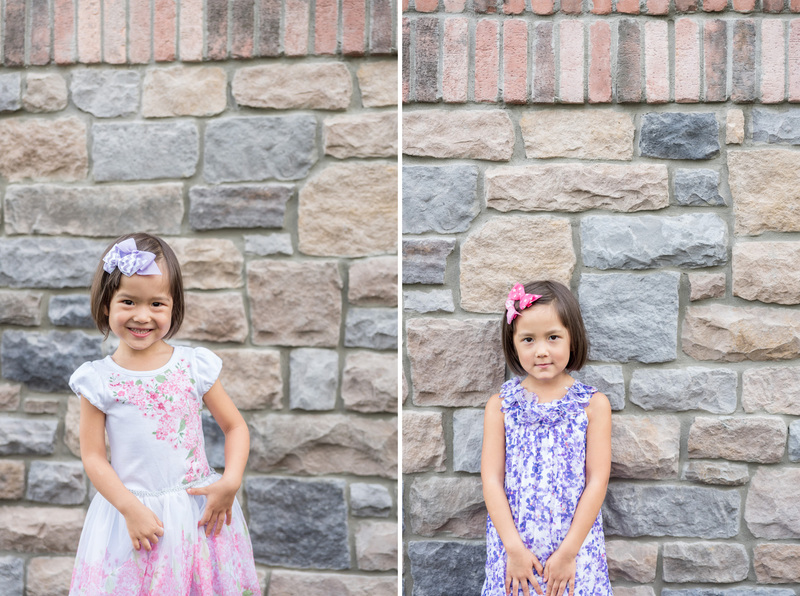 These little girls will cherish these family portraits someday. 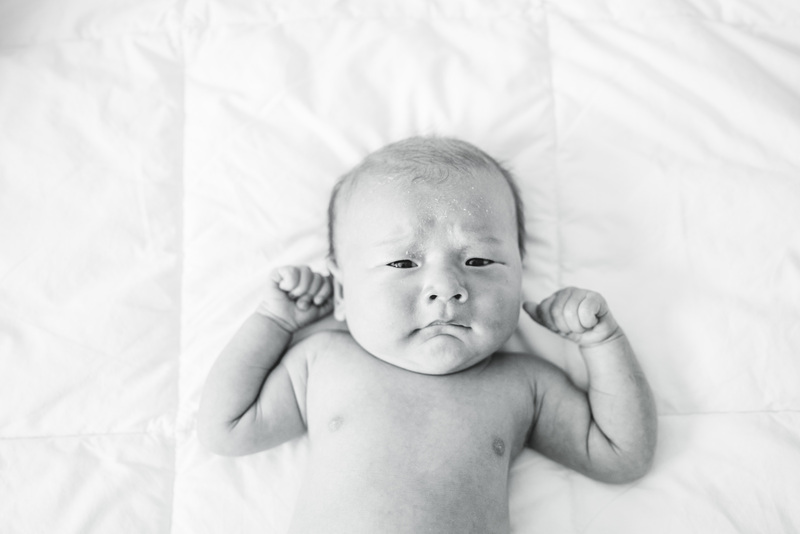 I love the laid back feel of this lifestyle newborn session in Newton Square. The family portraits in the beginning are beautiful lifestyle photos that the family will cherish forever. Their newborn is SO. ADORABLE. I love that they were able to have you photograph the baby while she’s still so itty bitty! Newton Square is beyond lucky to have such a talented photographer! Aw this newborn fits right into this beautiful loving family! What a great lifestyle family session to capture the new arrival. Newtown Square is plus one more little pink bow! Great work, Melanie! AWWW just too cute!! I will never get tired of newborn portraits of the cute little feet. 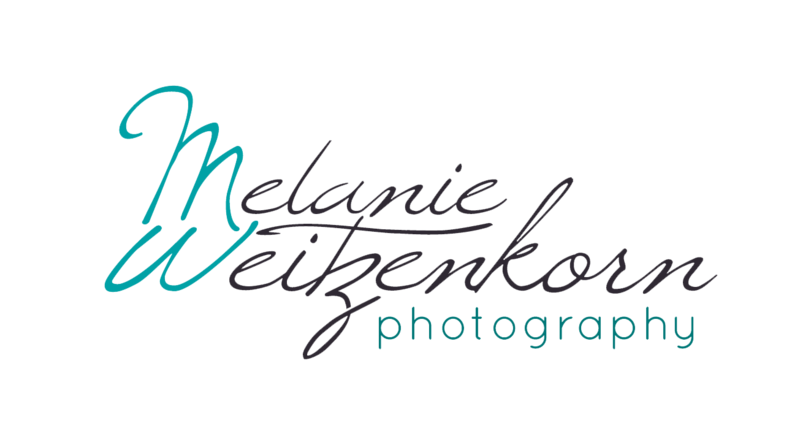 What special moments captured by Melanie Weitzenkorn photography.